Dominica Rice-Cisneros is an urban gardener, community activist, and the chef/owner of Cosecha, a restaurant that aims to bring affordable, high-quality meals and the best of Bay Area’s food purveyors to the downtown Oakland community. Rice-Cisneros has been cooking professionally in the Bay Area, Mexico City and New York for the past 29-plus years, putting in time at Chez Panisse, Eccolo and Restaurant Soleil. 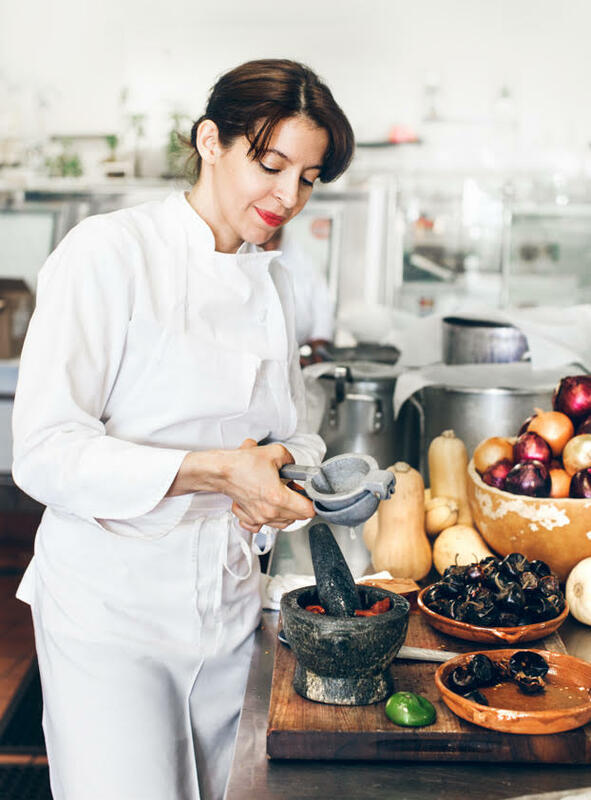 In 2011, she opened Cosecha in the rundown neighborhood of Old Oakland, which served as a gateway for other restaurants and shops to come in and reinvigorate the area.